Creatively designing ways to challenge and solve the right problems to make unique design that truly resonate. We have vision for holistic design that embodies both interior and architecture, it should complement one another. We understand building age with time and needs updating. We provide a full complement of services to retrofit existing building, giving it a new lease of life. We create forward-thinking bespoke luxury residential & commercial interiors that challenge and improve upon traditional concepts. 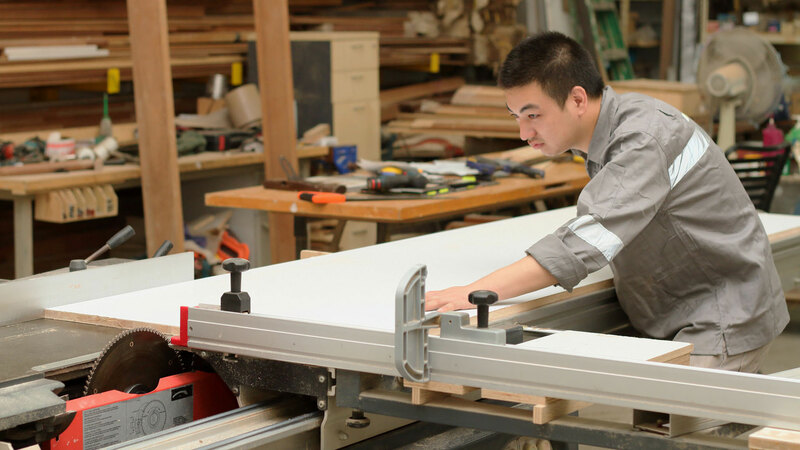 We have own in house factory to custom fabricate and craft timber cabinetry works for interior and timber casework for outdoor architecture projects. 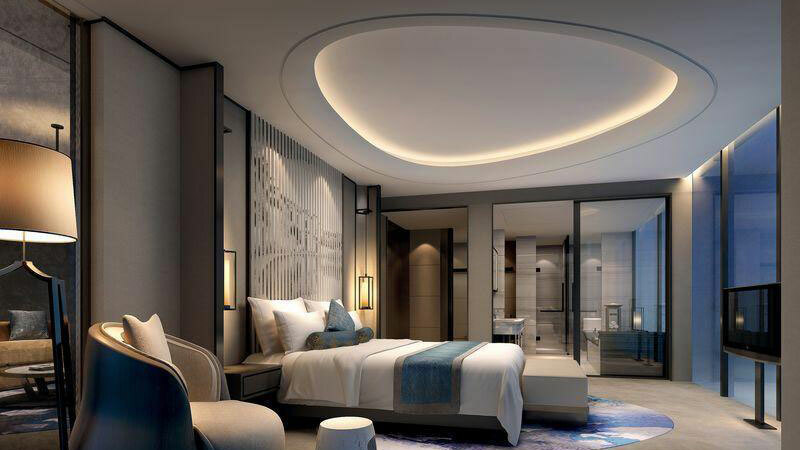 We are the industry leader in building Sauna and spas for Singapore’s 80% of leading hotel and spa, condominiums and private entity. 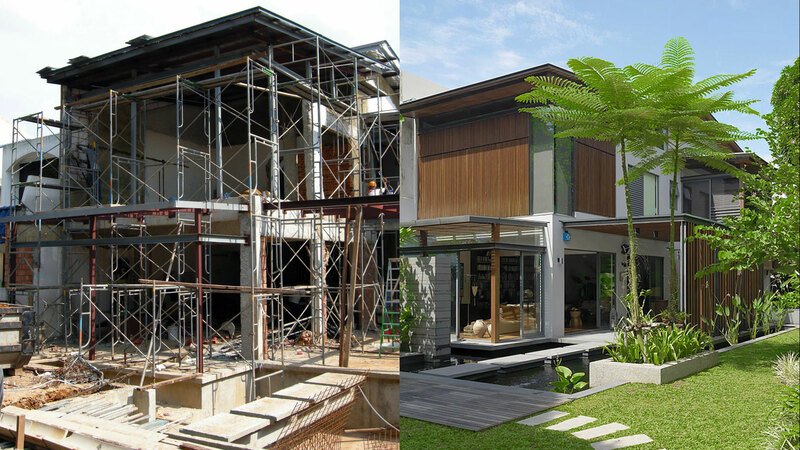 From conception to completion, it is never the same, we tailor and adapt it for each project. We believe in proven philosophies that deliver the best outcomes. Identifying project objectives from our client’s perspective and discovering crucial insights to shape objectives into a holistic design concept. Starting the creative journey through ideation, planning, sketches and inspiration, then materializing initial ideas. Developing the design with attention to details, function, tactility, aesthetics, technical execution and feasibility. 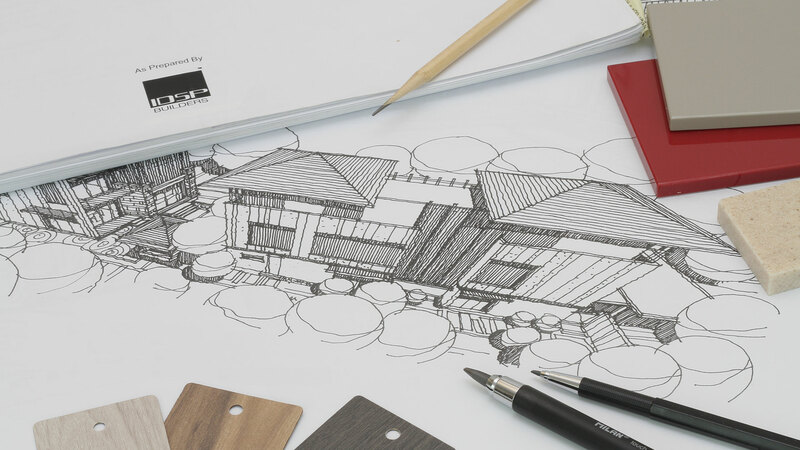 We believe in integrative design, and provides for architecture, interior, custom cabinetry, furnitures and landscape design services that complement your project. Our hands-on approach ensures that all workmanship and documentation satisfies submissions and planning requirements. We manage the entire design & build process, and collaborate closely with our clients, consultants, in-house team and ancillary sub-contractors to ensure each project responds to strict budget and time constraints.